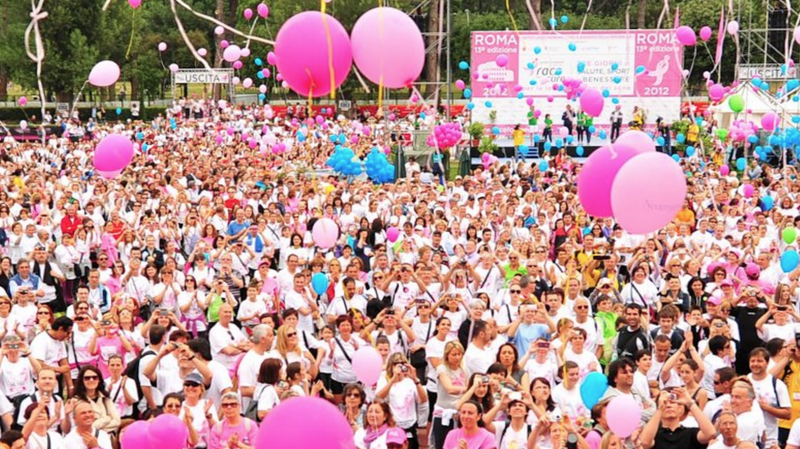 Participants in the West Michigan “Race for the Cure” are eagerly awaiting the September 19th run, after which one victorious runner will be awarded a cure for their breast cancer. Binns, whose Stage 4 breast cancer has recently spread to other parts of her body, says that she has put off chemotherapy in order to maintain peak physical condition for this year’s race. However, some racers will be unable to compete. Nicole Streeter, a 45-year-old mother of three, said that her doctor recommended an aggressive chemotherapy routine which has left her unable to train. Representatives from the Susan G. Komen foundation issued a press release Monday in preparation for the race, stating that, in addition to the grand prize, smaller prizes will be awarded to runners-up. The second-place winner will receive a free 3-week supply of the cure and the third finisher will be given a promotional punch card that provides five dollars off every fifth chemotherapy visit. The rest of the top ten are to receive buy-one get-one free coupons for Chipotle, and all participants will get a free T-shirt. The organization also published a guide on how to prepare for the race, including instructions on how to cope with not receiving the cure, alongside hydration recommendations. Those who do not win are encouraged to drink up to 2 liters of water (but not over), and are advised to take the time to appreciate each day as it comes.